Still unpacking their books, learning Michigan U-turns, settling into the fast pace of temple and community life in Jewish Detroit, they’ve made their move. 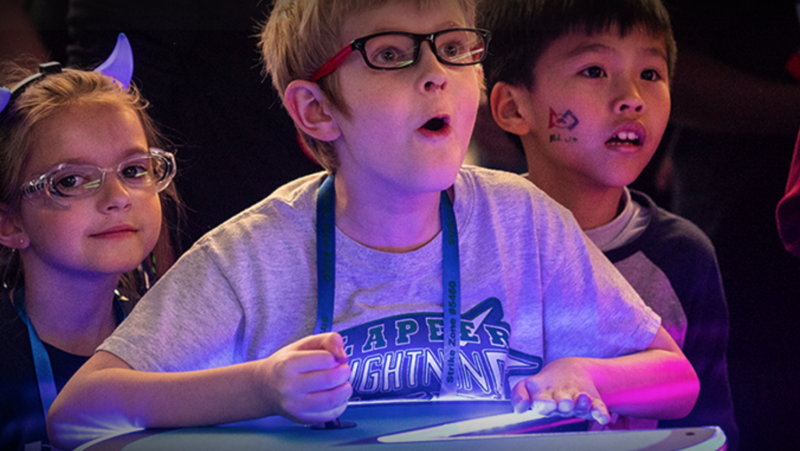 They have come from warmer climates and “hotter” cities and chosen our city above all others. As rabbis, new to the community, they bring us their natural gifts: their experience, their scholarship, their stories and voices, their humor and compassion and their love of Judaism. And, beyond all those rabbinic qualities, they bring us their optimism, their spirit of renewal, and their faith in the strength and future of our community. L’shana tova. May it be a sweet New Year as we welcome to the community Rabbis Arturo Kalfus, Mark Robbins, Jeffrey L. Falick and Shragie Myers. Born in Buenos Aires, Argentina, to Polish immigrants who survived the Holocaust, Rabbi Kalfus was just 15 when he was influenced by his American rabbi to follow a career path to the rabbinate. 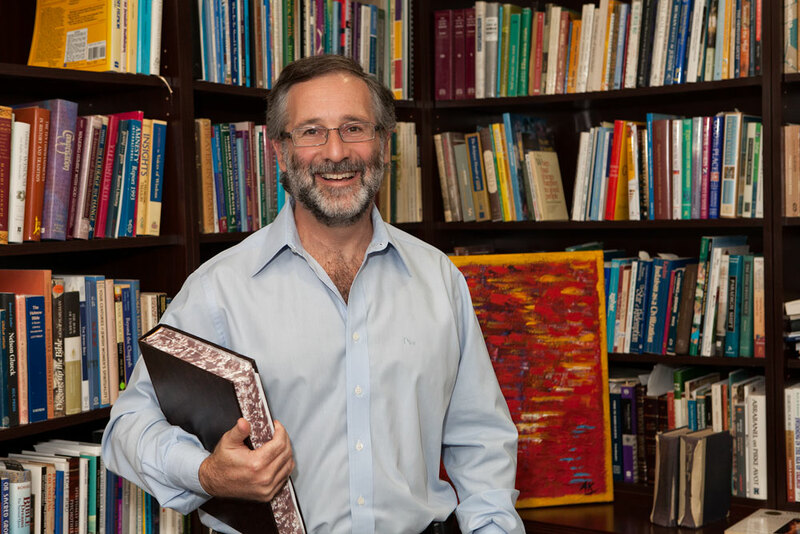 A graduate with honors from the Hebrew University in Jerusalem, Rabbi Kalfus was ordained in 1992 from Hebrew Union College; his continued professional development studies have taken him from the Sorbonne of Paris to Columbia University in NYC, from the Shalom Hartman Institute of Jerusalem, to the Cleveland Psychoanalytic Institute, Kellogg School of Management and Harvard Business School. 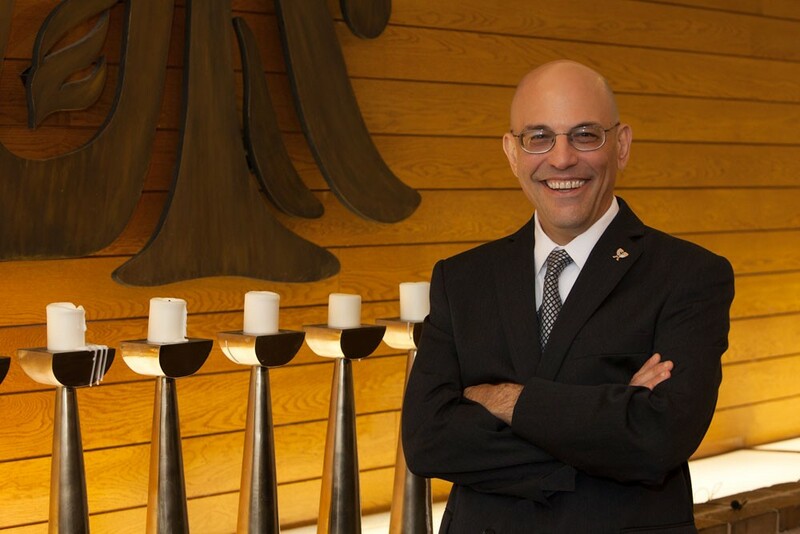 Passionate about temple life and his role as a spiritual leader, Rabbi Kalfus has been a congregational rabbi in both larger and smaller congregations since 1993, serving congregations in Albany and New Hyde Park (both in New York); Teaneck, New Jersey; Cleveland, Ohio, and most recently Temple Beth Am in Miami. In the opportunity at Temple Emanu-El, Rabbi Kalfus feels he has found “a perfect fit” for his philosophy, his rabbinate and his life station. He enjoys painting, music, camping and movies, and is gratified to discover the good quality of falafel and Mediterranean cuisine in the city. Rabbi Kalfus is married to Phyllis Meyers, a Jewish educator and special educator, and they are the parents Ari, 19, a student at Brandeis University and Lilah,16, entering the 11th grade at Groves High School. Rabbi Robbins grew up in Providence, Rhode Island, with a love of all things Jewish family and community-related. He is a graduate of Harvard University and was ordained in 1999 at the Jewish Theological Seminary of America, where he also received an M.A. in Jewish Education. 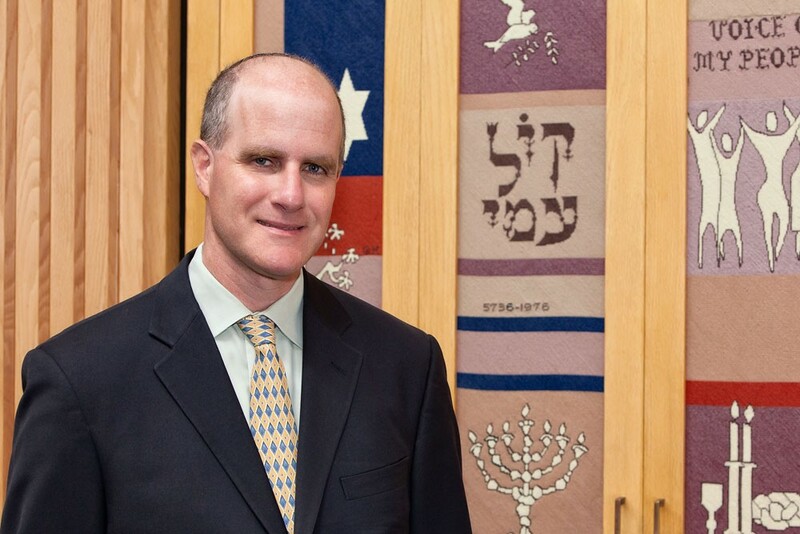 Delighted to jump back into congregational life, Rabbi Robbins joined B’nai Israel in August, following a brief post as director of the Philadelphia/Southern New Jersey Region of the American Jewish Committee (AJC). 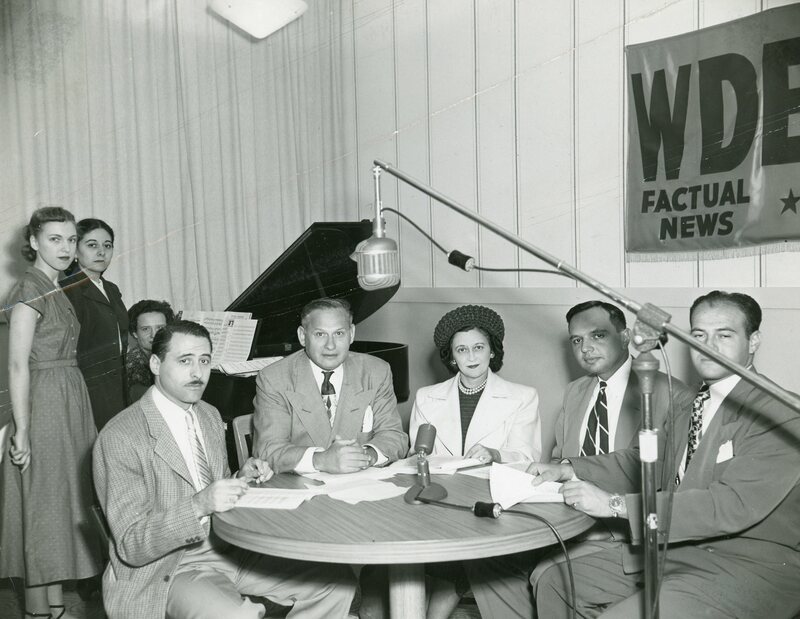 Two years prior to his work at the AJC, Rabbi Robbins and his family lived in Modi’in, Israel, where he founded a start-up service recording and writing the life stories of English-speaking immigrants and Jews in the Diaspora. For seven years prior to moving to Israel, he served as the rabbi at Congregation Ohev Shalom in Wallingford, Pennsylvania. A writer, known for his talent as a life historian, Rabbi Robbins is also founder of jewishlifehistory.com, where he enjoys learning about and helping people tell their own Jewish journeys. 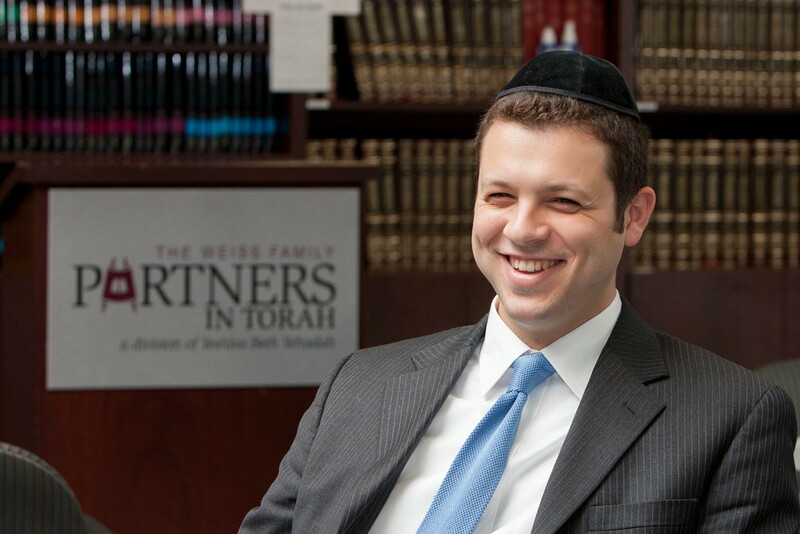 He is married to Amy and has two young daughters, Adina 10 and Coby 9, who will attend Hillel Day School in the Fall. Ordained as a Reform rabbi at the Hebrew Union College in Cincinnati in 1989, Rabbi Falick turned to Humanistic Judaism about ten years ago and became active within the movement. 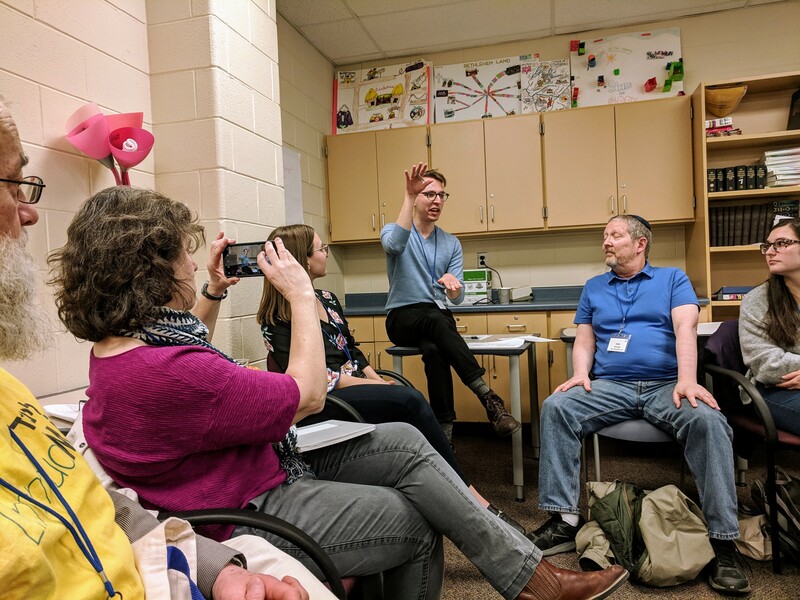 He has served on the Board of Directors of the Society for Humanistic Judaism (SHJ) for several years and currently serves on the SHJ Executive Committee. He also is president of the Association of Humanistic Rabbis. Prior to joining the Birmingham Temple, he served as Assistant Executive Director of Miami’s Dave and Mary Alper Jewish Community Center.